Skylanders: Spyro. 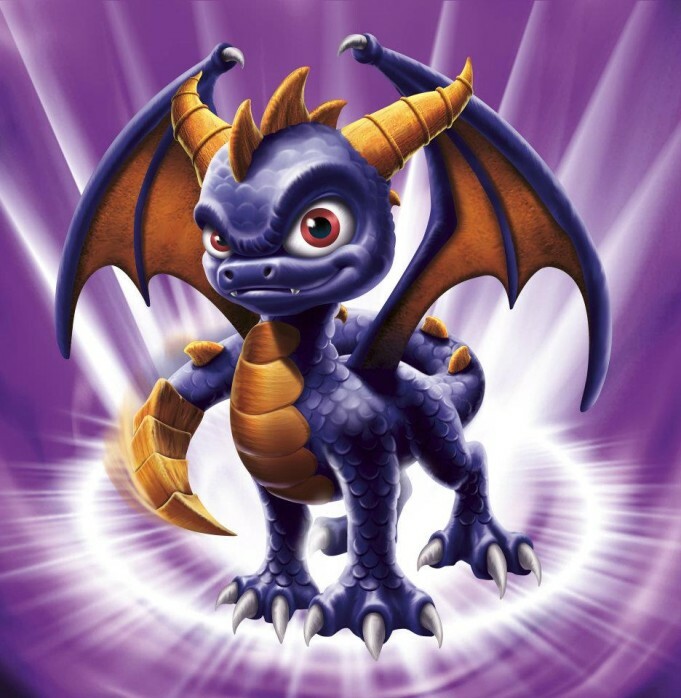 The awesome little purple dragon we all know and love!. Wallpaper and background images in the Spyro The Dragon club tagged: spyro spyro the dragon skylanders spyro's adventure. The awesome little purple dragon we all know and love! Spyro!!! my friend! he is also my partner in training.